DESCRIPTION: Interested in exploring a fascinating region of the world while gaining hands-on experience in field research? This new program is designed to provide students with intensive training and practice in research methods for studying conflict, as well as insight into complex cultural and political dynamics. The course will take place in Bali, Indonesia, and will include visiting instruction by Indonesian and U.S.-based academics and grassroots activists committed to closing the gaps between theory, research and practice. Students will learn ethnography by designing and engaging in collaborative research projects on topics that may include local efforts to implement transitional justice and community memorialization in the aftermath of mass violence; conflicts over land, natural resources and environmental degradation in an expanding tourism economy; gender-based violence and women’s rights; and conflicts over the role of customary law and religion. In addition to providing instruction in ethnographic methodologies, students will gain an understanding of the local cultural, economic and political context, as well as basic Indonesian language communicative skills. 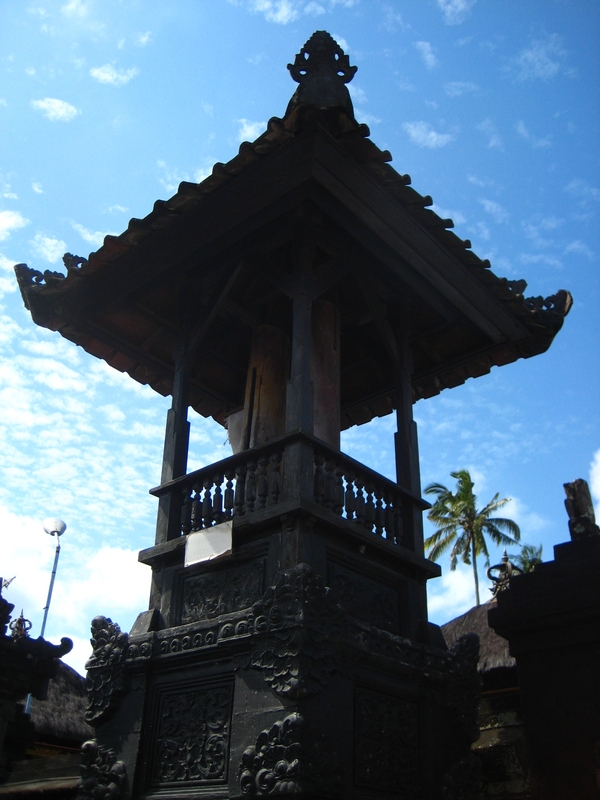 Students will live with Balinese families, and participate in the daily life of our host community, providing an extraordinary opportunity for engaging with local culture and concerns. INSTRUCTOR: Dr. Leslie Dwyer will lead this program. 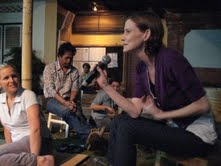 Dr. Dwyer is an anthropologist with 17 years of experience working in Indonesia. Her most recent projects have focused on the long-term cultural and political effects of the genocidal violence of 1965-66 in Bali, local debates over transitional justice, and the globalization of discourses of trauma and psychosocial repair. She has special interests in gender and conflict, ritual practice, power and inequality, and the ethics and politics of field research in conflict and post-conflict settings. 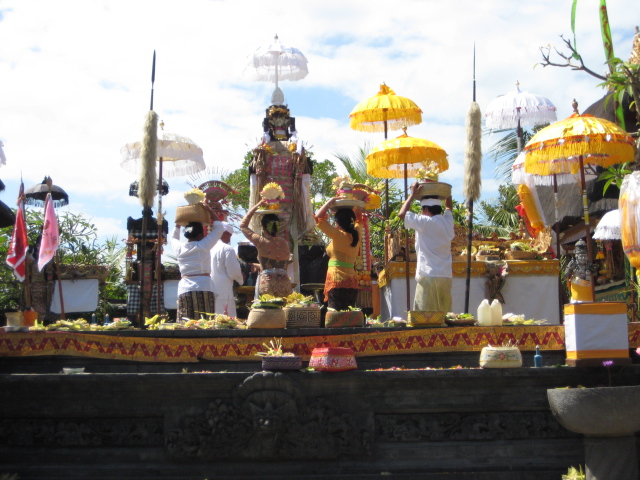 She and her partner, Degung Santikarma, a Balinese anthropologist/human rights activist, have been directing collaborative learning programs in Bali since 2005. PROGRAM COST: $4295.00. This cost includes: 6 credits, homestay housing, cultural activities and visiting speakers and instructors, transportation to program activities, and some communal meals. Flight is not included. Accomodations for partners/children available for a small additional fee. CREDITS: 6 credits: ICAR PhD students: CONF 812 (Research Methods)/CONF 727 (Cross-Cultural Analysis of Conflict). ICAR Master’s students: CONF 610 (Research Methods)/CONF 727. Students who do not need research methods (812 or 610) can take 3 credits of 695 (elective) and 3 credits of 727. Students from outside of George Mason will need to transfer these credits to their home institution. The School for Conflict Analysis and Resolution is an interdisciplinary school located at George Mason University in Arlington, VA USA. Due to the interdisciplinary nature of conflict analysis and resolution, home schools may be able to grant credit for a variety of disciplines including but not limited to: political science, history, international relations, cultural anthropology, social psychology, international affairs, Middle East Studies etc. Please check with your academic advisor to find out what fits best for you. Syllabi can be sent upon request.